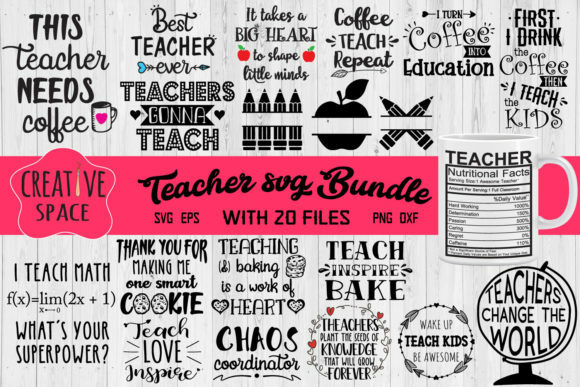 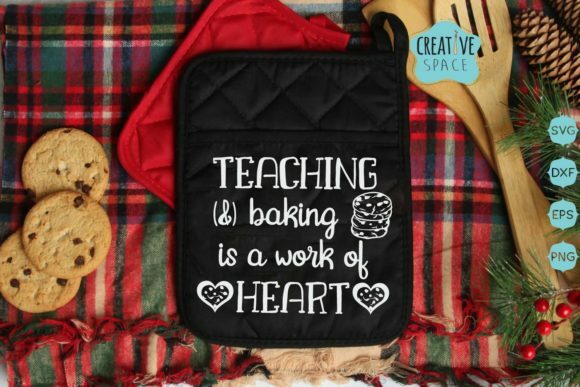 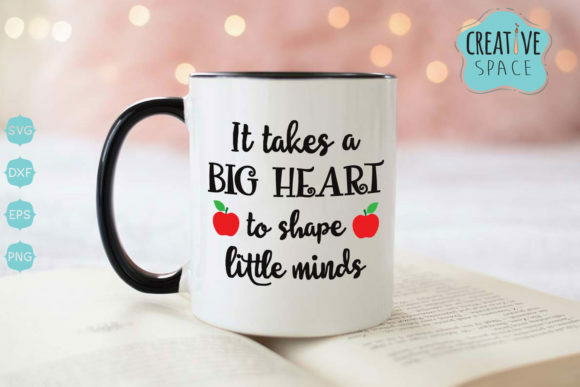 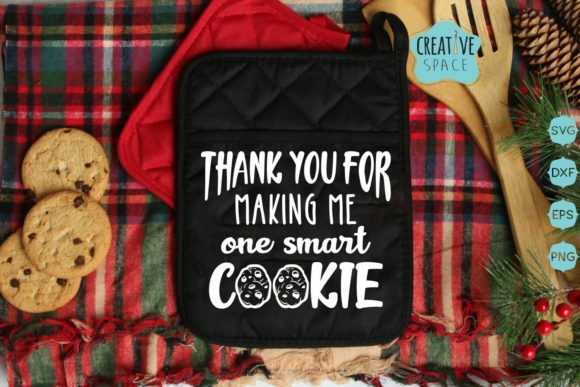 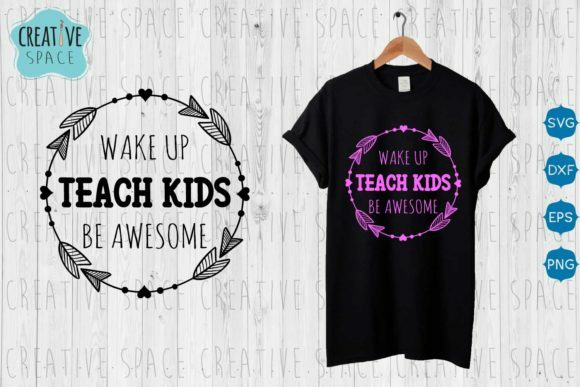 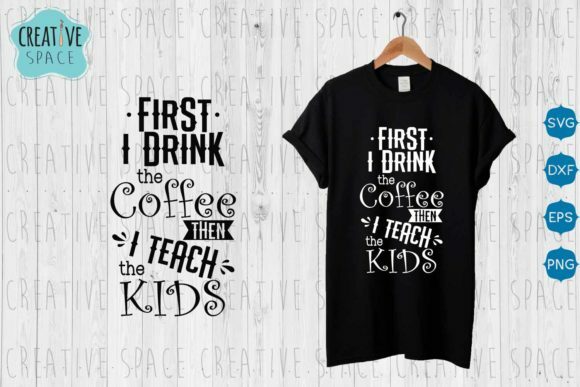 Big bundle with 20 fun teacher’s quotes. 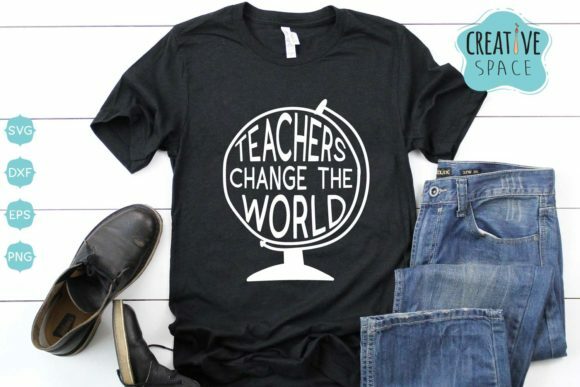 I teach math, what’s your superpower? 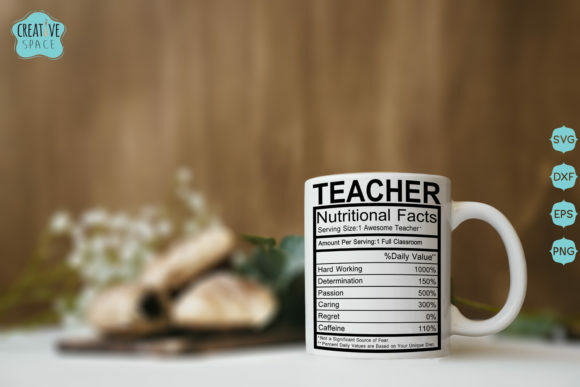 PNG (transparent background with 300 DPI of resolution) format files.